Car Dealer Power reaches milestone so join in the occasion! WE CAN hardly believe it but it’s true! Yes, Car Dealer Power – the survey that lets dealers say exactly what they think about their manufacturers and suppliers – has reached double figures! 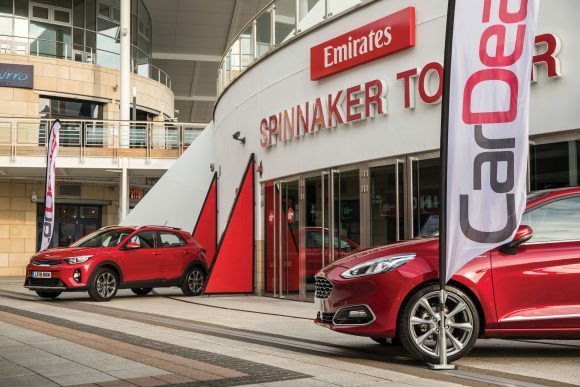 We ran the first one in 2010 – making this year’s survey the tenth one – and ever since the inaugural Car Dealer Power, more and more dealers have expressed their honest opinions. That’s because we don’t ask for any identification from the people making the nominations, so there’s no fear or danger whatsoever of any reprisals. And your opinions really do matter, because we make sure they’re seen by the people who need to be made aware of them. All you have to do is give marks out of 10 and honest views in our straightforward, no-nonsense survey. You can complete it online at CarDealerPower.com – and we guarantee confidentiality. We want you to tell us which manufacturers and suppliers are the best and how good they are at helping you. For example, what parts do you use, who do you go to for advice, and who makes sure you get the most out of the internet? We also want to know, though, which are the ones that give you grief, so don’t hold back! Your votes and views will be carefully collated to provide the list of winners – as well as a stark picture of the companies that aren’t up to scratch. The findings will be shared, so it’s entirely possible YOUR feedback will make manufacturers and suppliers change how they operate! If you’re a supplier to the motor trade, you can get your customers to nominate you, which means that with enough support, you could be taking home one of our prestigious gongs. We want you to be totally honest and shoot straight from the hip – hence the full protection of anonymity. 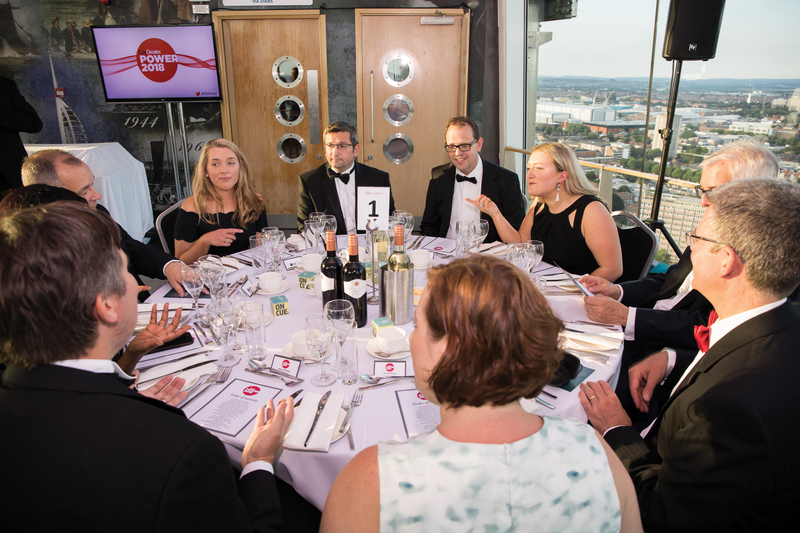 Once the opinions have been considered, the marks totted up and the votes collated, we’ll be holding our glittering awards night on Thursday, September 26, 2019 in Portsmouth at the Spinnaker Tower, with its stunning views. Please make sure that you spare a little bit of time to complete the form. It won’t take longer than 10 or 15 minutes and your opinions and votes could make a HUGE difference. The closing date for nominations is Friday, August 16, 2019. What do you mean there’s no rush? Trust us – it’ll be here before you know it, so make sure you get your surveys in soon!